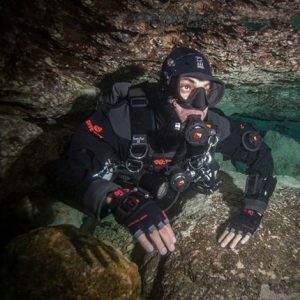 The IANTD Technical Cave Diver course introduces the student to more complex planning and navigation in cave dives, using 100% O2 and decompression to extend bottom times. Techniques learned during the previous levels of cave training are further reinforced, and complex navigation skills are emphasized. 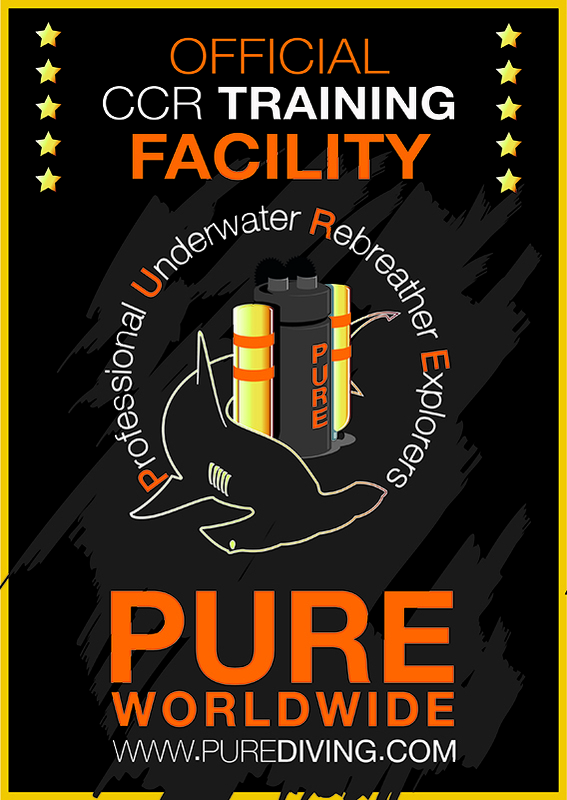 Qualified Normoxic Trimix Divers and Rebreather Normoxic Trimix Divers may be trained in caves at depths between 100 fsw (30 msw) and 200 fsw (60 msw) provided there are no alternative locations, which allow the cave program to be taught in depths more shallow than 130 fsw (39 msw). This is a 5 days course. 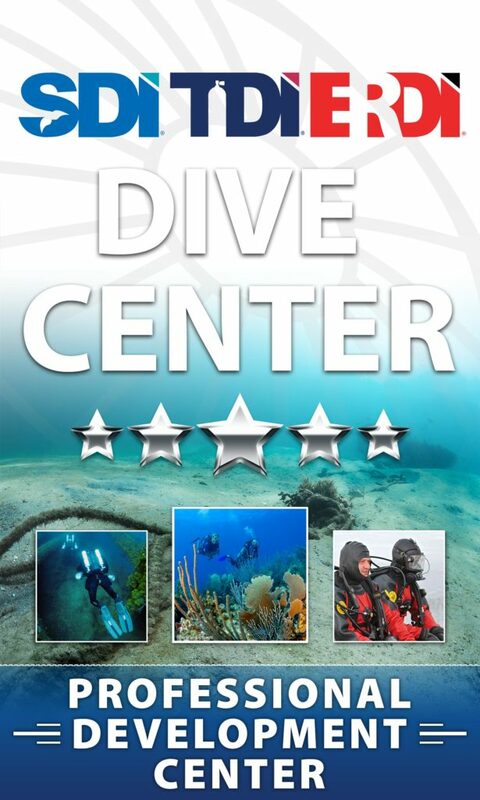 This Program is designed to train divers in safe cave diving using CCR. Must be a qualified IANTD Rebreather Diver on the unit to be used. Must have 20 dives with 35 hours of dive time on the rebreather.